If you have sufficient credit history, you will have a credit file of items reported to the credit bureaus by your creditors. This information is compiled by the credit bureaus and is the basis for the information contained in your credit report is used to determine your credit score from each of the three credit bureaus, Equifax, TransUnion, and Experian. The Fair Isaac Company (FICO) developed the analytics for the score calculations for each bureau based on that bureau’s own criteria as to what they considered the most import indicators of future credit behavior. Their scores represent a “snapshot” in time of your credit history past and present in a numerical format. Potential creditors and lenders check your credit report to decide whether or not to extend you credit — and at what rates. It is important to manage your credit well, because creditors and lenders use the information in it, such as your payment history and the number of active credit accounts, to evaluate your creditworthiness. In recent years, the information in your report has also been used by employers for hiring purposes and by insurance agencies to set premiums. 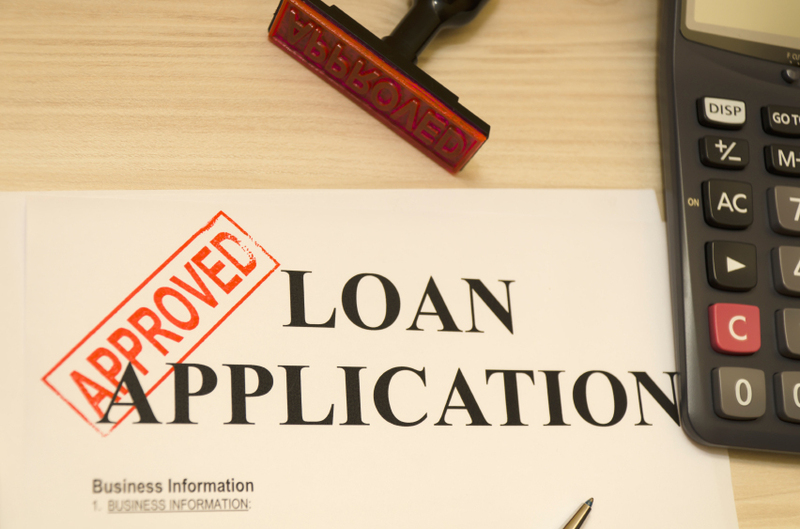 How does my credit score affect my loan? Your decision credit score is a very important part of the mortgage qualification process. Within defined limits, the higher your decision credit score is, the lower your mortgage interest rate will be and the lower your mortgage insurance payments will be. Hence, a higher score will often mean a lower monthly payment for the same amount of money borrowed. Many loan programs have minimum credit score requirements for which a loan can be approved, so it is very important to know your “decision score” early in the mortgage process. 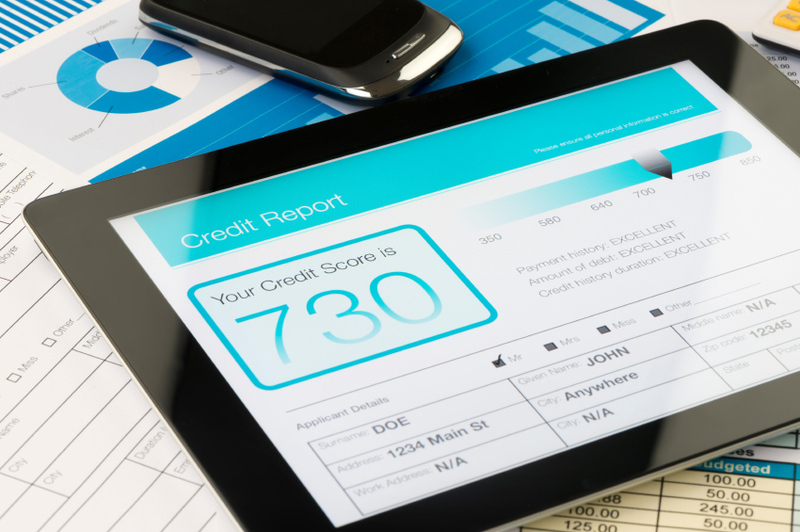 How does information get on a Credit Report? Equifax, Experian and TransUnion, the three national credit reporting bureaus, maintain a history of your credit activity. The credit bureaus get their information from credit card companies, banks, retailers, mortgage companies and other lenders that have granted you credit or to whom you have applied for credit (inquiries). Each of the bureaus compiles the information into your consumer credit report. If you pay all of your accounts on time and keep balances low on your revolving accounts and there are no new inquiries and no adverse items reported, your score should improve approximately 3 points per month. Your score can drop rapidly if adverse new information is reported to the bureaus. Adverse credit items are things such as a payment made over 30 days late, an account reported as in collection, or a judgment recorded against you –i.e. when bad things are reported to the credit bureau by your creditors. These major items will significantly drop your score, often more than 60 points. Your score can also drop slightly if new accounts are recently opened or if new credit inquiries (applications for new credit accounts) are made. If you do spot an error in your credit report, you can file a free dispute with each of the credit reporting bureaus. It is best that you file a dispute either online or in writing by mail. You should provide any documents you have access to that will confirm that a mistake has been made. By law, the credit bureaus are required to investigate your dispute within 30 to 45 days and inform you of the outcome. DO NOT DISPUTE anything on your credit report when you are in the process of making a loan application unless you discuss the implications with your loan officer. If your credit report is in dispute, you may not be able to obtain a mortgage until the dispute has been resolved. If the item is old or not significant, it may not affect your ability to qualify for the loan. You can always dispute the item after your loan closes. Is there anything I can do to get my score up quickly? Your score can also improve quickly if balances on revolving accounts are paid off or dramatically reduced or if adverse credit items, previously reported, are removed from your credit file. First Nations Home Mortgage employs the latest technology to determine how your score may be improved quickly and will be happy to discuss these options with you. At First Nations Home Mortgage, Inc., we answer questions about credit every day. Give us a call to learn how we may improve your score! 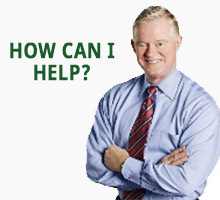 What is my decision credit score?